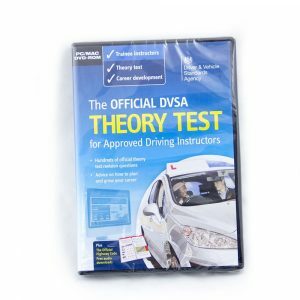 Everything you need to know to pass your approved driving instructor multiple choice theory test. 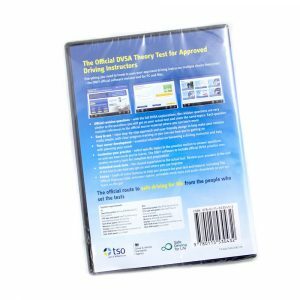 This DVD-ROM contains official revision questions, a clear step-by-step approach and friendly design to make your revision simple. 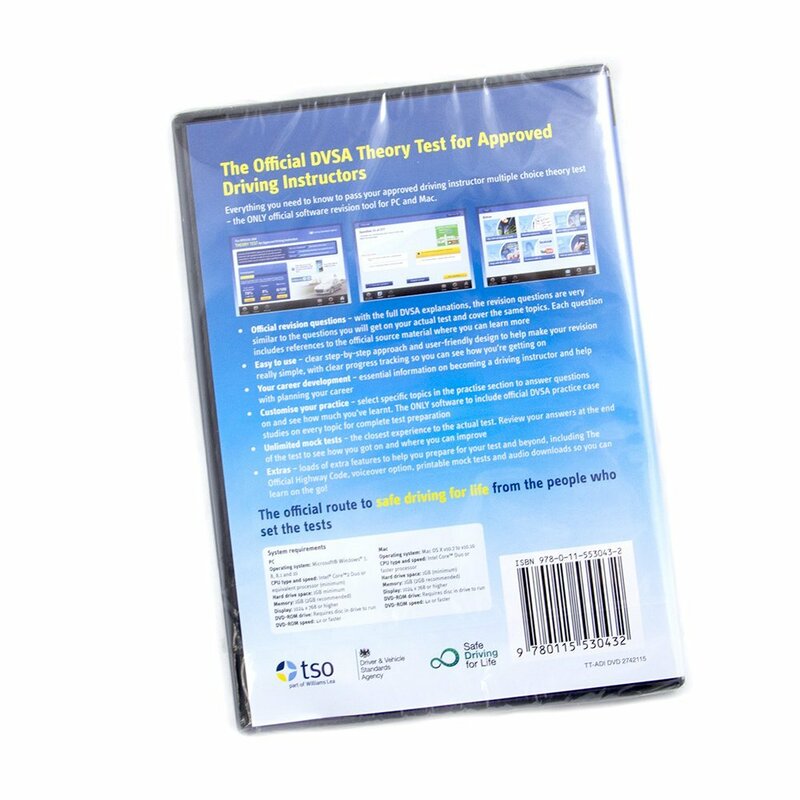 It offers clear progress tracking so you can see how you’re getting on. 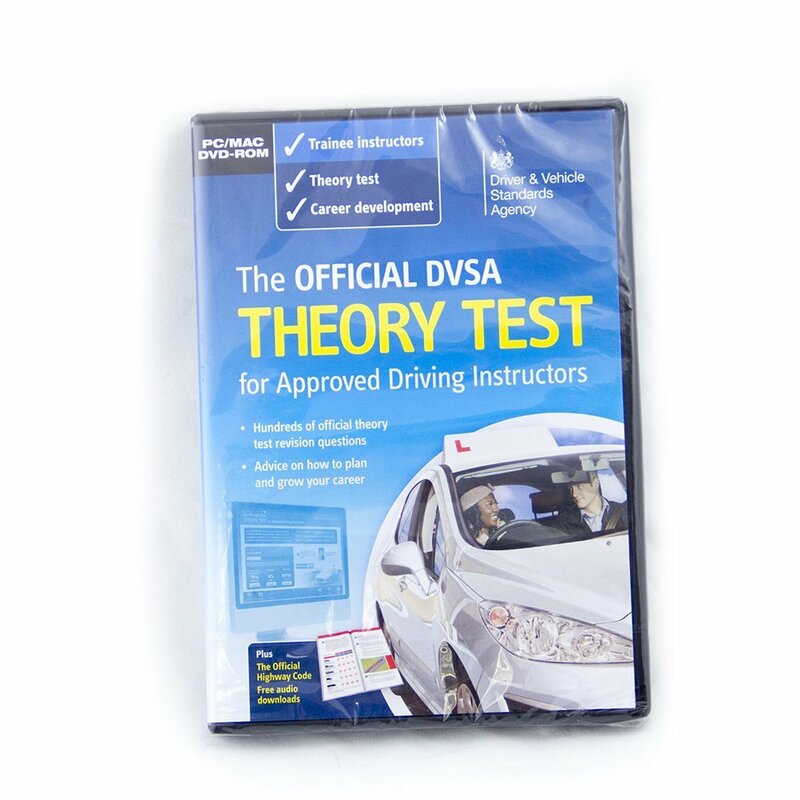 This is the only software to include DVSA official case studies on every topic for complete test preparation.